This coming weekend! 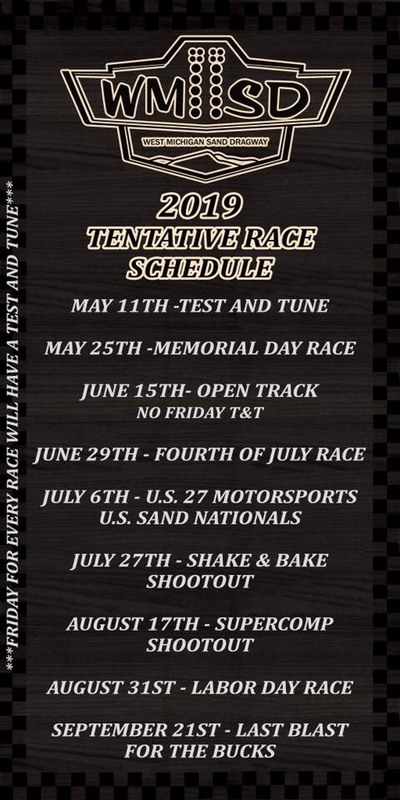 West Michigan Sand Dragway is proud to be sponsoring this awesome event. It’s not just for Jeeps! Anyone can come to the track on Sunday and test and tune and a gamblers race. Thats only the track. The rest of the weekend is for Jeeps. Also even if you have a race Jeep you can late register for the car show Friday. See you this weekend!